Enjoy the thrill of a gamble? 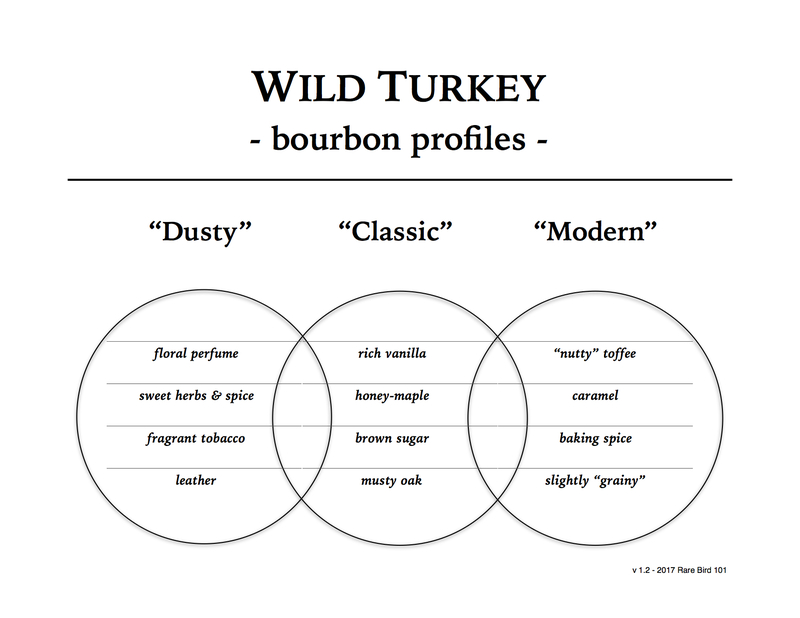 Well, I’ve got the bourbon for you … Wild Turkey Kentucky Spirit. As with all single barrel whiskeys, there’s some chance of profile variance. But with Kentucky Spirit … let’s just say it’s very consistent at being inconsistent. Big money, big money, big money – STOP! Overall: If this Wild Turkey Kentucky Spirit were a $5.00 lotto scratch-off ticket, I just “won” $4.00 (hey, at least no Whammies). But in all seriousness, if modern Kentucky Spirit averages very good/solid by my standards (which is about where it sits nowadays) then this particular barrel squeaks out a 3/5. When I first opened this bottle some weeks back, I was leaning slightly above average at 2.5/5. But some air did this whiskey well (as it often does for 100+ proof bourbons) and I ended up finding a few unique notes outside of the new standard 101 profile – hazelnut and fruit straps most notably. It’s not as good as a recent store select I had the pleasure of sampling, but it is a touch better than the last two bottles of NAS WT 101 I’ve had. So, 3/5 it is and I’ll keep on hunting for better ones (fingers crossed, dice kissed)!